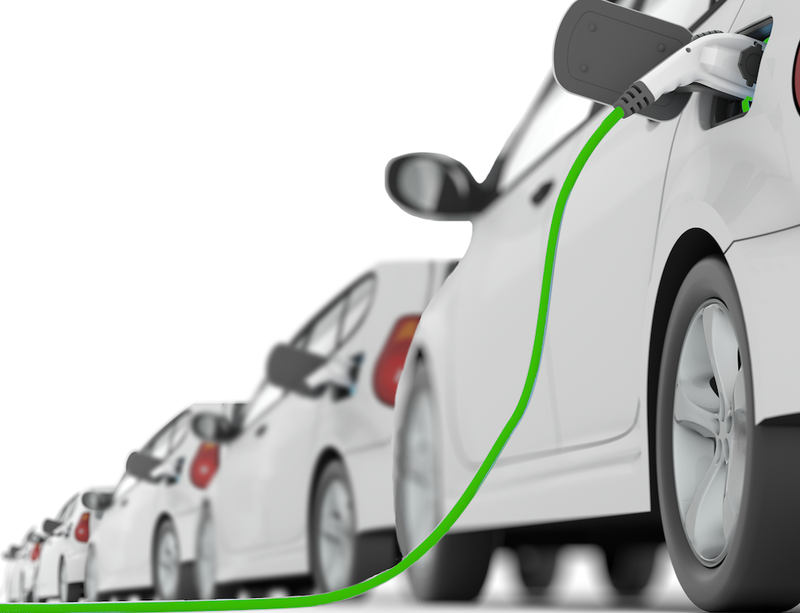 The FuelForce® fuel management system allows managers of electric vehicle charging stations to look at their data in real time. The system collects data from each EV Charging transaction and communicates via network cables or wireless connections to the cloud. FuelForce 814 Alphanumeric Keypad Fuel Controller on a portable, above ground Gas and Diesel tanks integrated with the fuel dispenser. Did you how that you can control the fuel for your school bus fleet and campus vehicles? FuelForce offers reliable and cost-effective fuel management solutions for schools, universities, and the entire education industry. Did you know that FuelForce Authorizes & Tracks Both Fuel & Energy? Authorize and Track any fuel or electricity! Contact us to schedule a demo. As a Fuel Manager, wouldn't it be great to be able to access ALL of your fueling data over the internet from a single place? Fuel traditionally represents the largest expense for a fleet. Consider using procedures and tools that can effectively manage fuel spend and monitor MPG to assist you with optimizing your vehicles overall return on investment ( ROI ).